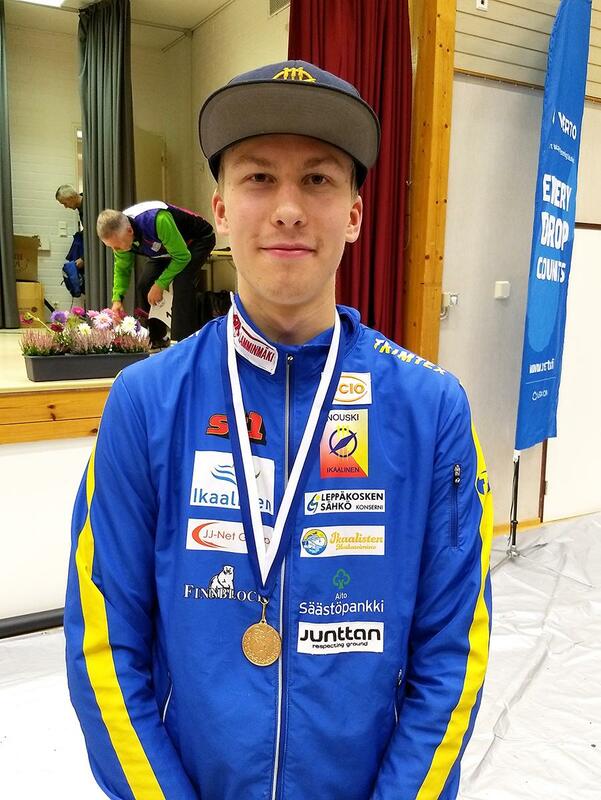 Eetu Savolainen, sponsored by Junttan, won Finnish Championships in Night Orienteering late Saturday. Due to injuries, this was the first time when Eetu could participate in men’s class, and immediately the result was victory. Eetu had a tight fight with the reigning champion Markus Räsänen. Markus made a minor mistake on second last control, and this time that was enough. Eetu became a new champ by 8 seconds margin. Juha Sorvisto, the night-o-champion from the year 2016, was third. Eetu was of course very pleased with his performance after quite lousy qualification race. 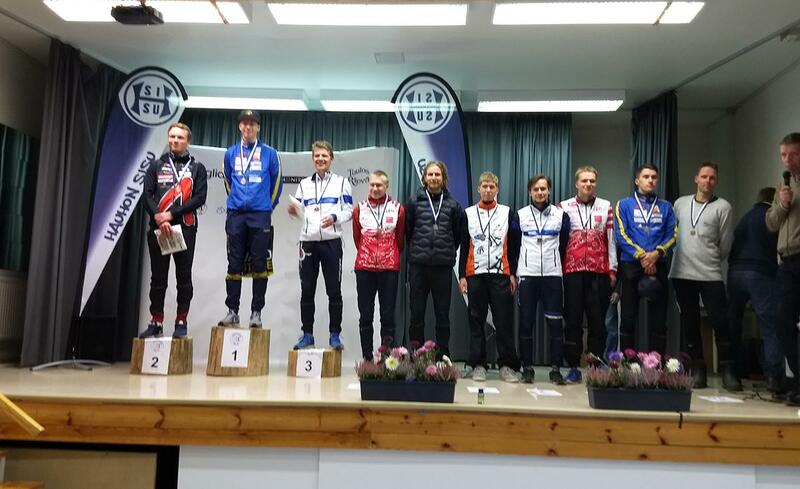 In the history of Finnish Orienteering, this was the first time ever when two brightest medals were taken by two guys from Northern Savo area. Eetu is from Siilinjärvi, and silver medalist, Eetu´s training mate and next door neighbour, Markus comes from Nilsiä (both cities are close to Kuopio and Junttan).